There are many ways to support our branch of Cats Protection. Because funds are directly related to the amount of help we can give to cats, the more money we can raise the more felines we can help. Membership costs just £10 per year and is our regular way of raising income which enables us to plan ahead for essential costs. Each member receives our quarterly newsletter which keeps you up to date with news/stories from our branch and lists venues of future fund raising events as well as the amounts raised at previous events. We give tips on caring for your cat and print funny, sad and serious stories. We also feature the cats desperately looking for homes and we encouraged our members to send in their stories and photos. If you would like to join please click here for a copy of a form, or contact our membership secretary on 01728 723 499 who will send you a form, or email us. Each year, CP sets aside a day for a national Pawsome Afternoon Tea party. This is a great way for supporters to get together with friends and family over a cup of tea and delicious cakes to help support our cause. We at Fram and Sax think anytime of year is a great idea for a tea party! If you would like to orgaise a party to help raise awareness and funds for the branch, please do let us know and we will arrange for a host pack to be sent to you. Find out more here. To make a donation to us, your local branch, simply click here for a copy of our donation form, print it off and post it to us together with your cheque or postal order (made payable to Framlingham and Saxmundham Cats Protection) to the address stated on the form. If you would like to pay by credit/debit card or set up a direct debit, click on the Donate button at the top if this page. This function will still ensure that your donation will come to the Framlingham and Saxmundham branch. We have two great suggestions which could take away the headache of giving gifts to friends and relations for Christmas, Birthdays, Anniversaries, a special event or to say thank you. Option 1: Make a donation to the Framlingham & Saxmundham branch as a gift on someone’s behalf. You can specify any amount you like and choose whether you wish this to appear on the Gift Certificate. Option 2: Purchase a gift Membership to the Framlingham and Saxmundham Branch. Membership for one year costs just £10 and your cat-loving recipient will receive quarterly copies of our newsletter, keeping them up-to-date with all our news. See our Gift Donation page for full details. Now you can donate a gift directly to the branch via Amazon Wishlist. This list contains lots of practical items to help the cats in our care; toys, bedding, food etc and also practical items used for their welfare or by our fundraisers at our many events. We hope you enjoy browsing the list and find something you would like to purchase for the cats. Another way to contribute is to use the EasyFundraising web site as a portal for all your online shopping needs. Just register your details on the EasyFundraising web site, selecting 'Cats Protection - Framlingham & Saxmundham' as your chosen Charity. They provide a FREE service where you can shop with your favourite online stores and at no extra cost raise funds for Cats Protection. You still shop directly with each retailer as you would normally, but simply by using the links from their site first, each purchase you make will generate a cashback donation to us. It's as simple as that! It costs you nothing, but could make a big difference to us! Relaunched in 2017, our sponsorship scheme is now designed to help us help more cats and kittens in our care. 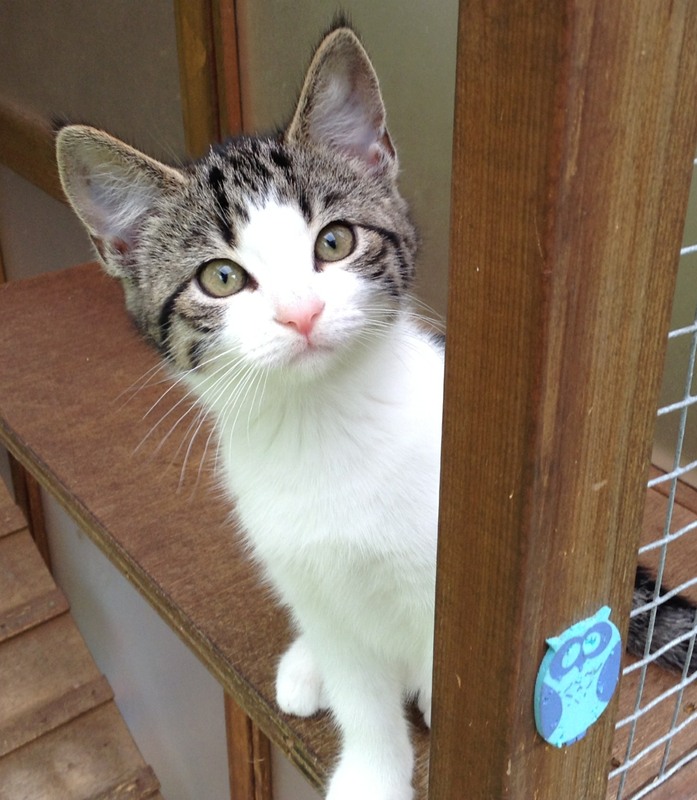 Each cat may cost up to £200 whilst in their temporary home. You can help us to cover some of these costs by sponsoring a cat cabin from just £5 per month to. 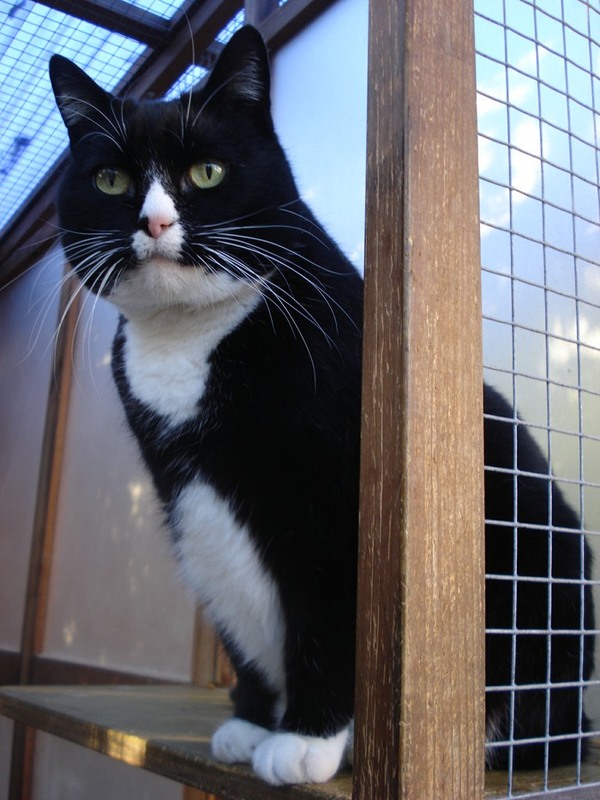 Please click here for more details: Sponsor a cat cabin. We have been selling donated goods on our eBay site for a year now and this has now become a great source of income. Check out our site today! We introduced the 100 Club to help us raise much needed funds for the branch. We would like to get as many people as possible to support this to make it work. It costs you just £24 for the full year (April to March) and you are entered into 12 monthly draws with a chance to win a cash prize of £25 each month. Prizes may increase as we get more members. To enter at any month during the year you pay £2 per month for the remaining months (ie join in November and pay just £10). All you need do is write your name, address (including postcode), telephone number and email address on a piece of paper, and send it to us, along with a cheque - or copy/download a form here. We will then send you your personal number, which will stay the same for every monthly draw. You will be notified by mail or email if you are the lucky winner and the winners’ names will appear in the quarterly newsletter. Renewals will take place every April. Please contact us on the main Branch number or email address for further information. See our volunteering page for details on how you could help with the branch. Give a Cat or Kitten a Home! There is many a Lonely Heart in our care waiting for your call. Check out our Adopt a Cat page for the latest cats and kittens looking for adoption.